Russia faces boost of non cash payments. 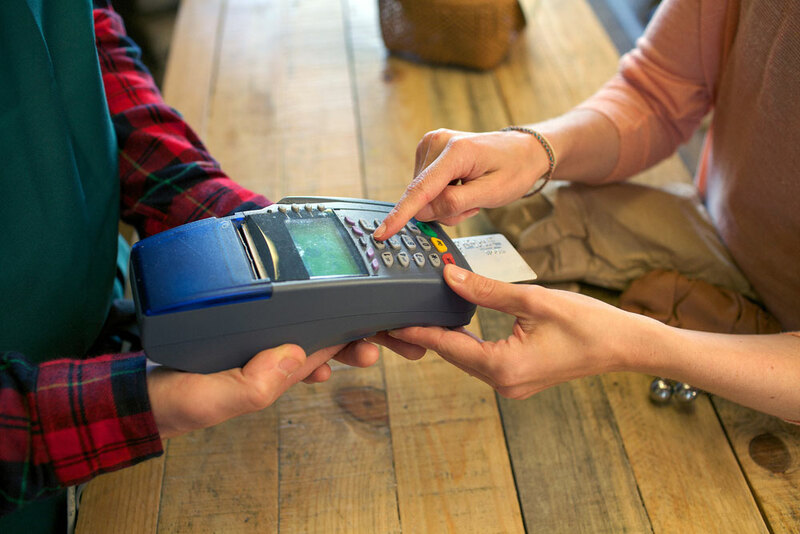 The arrival of better card payment infrastructure is seeing shoppers in Russia making more and more non-cash purchases. Russians are getting more and more accustomed to cashless payments, according to a recent survey by Mastercard (see infographic). A total of 59 percent of Russia's population actively use bank cards, paying for their purchases this way once a week or more – despite the fact that just five years ago 82 percent preferred cash. According to the study, cardholders most often cite convenience, high payment speed, security and the ability to get a discount or a bonus among the main incentives for not using cash. Cards are used most frequently in supermarkets and hypermarkets, convenience stores and online shops, the survey shows. Banks also confirm the growing popularity of non-cash payments. Number of the week: How much did Moscow spend on the Victory Day parade? "People choose to pay using the cards due to increasing financial literacy as well as developing acquiring systems, payroll services and loyalty programs," a spokesman for Home Credit Bank said in an interview with the business daily Vedomosti. Another important factor is the development of card-acceptance infrastructure, Nikita Ignatenko, cards head at Binbank Group, said in an interview with Vedomosti. "Today, cards are already accepted in many small shops in medium-sized towns," he said. According to him, the development of card infrastructure was contributed to by legislative changes as well – the obligation for retail outlets to accept cards.